American’s are famous for their Chinese food. We see it all the time in the movies… take away food in those cute little white boxes. 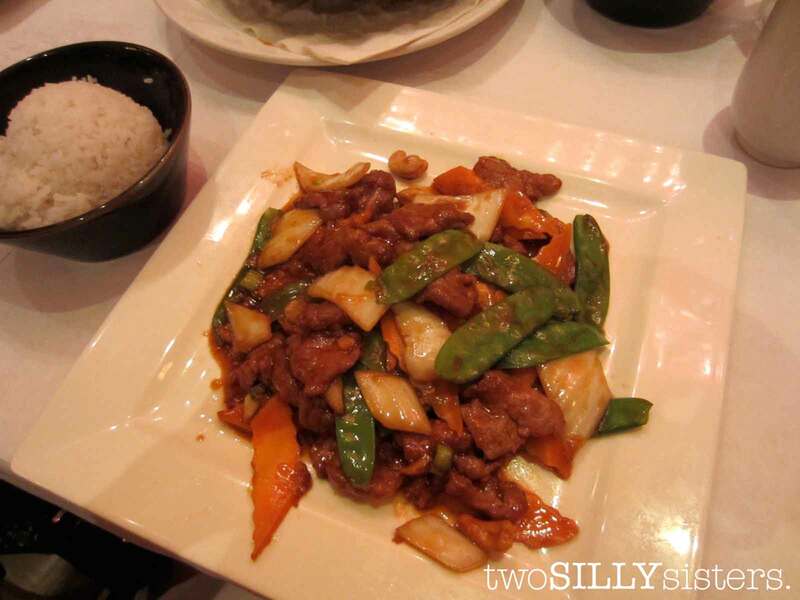 But as most of you know eating gluten free Chinese food can be a bit of a hassle. A lot of their food is coated in flour and most of their sauces are thickened with flour too. Not to mention the use of sauces such as Soy sauce and Oyster sauce, which are a hidden source of gluten. So when I heard about Lilli and Loo I had to try it! 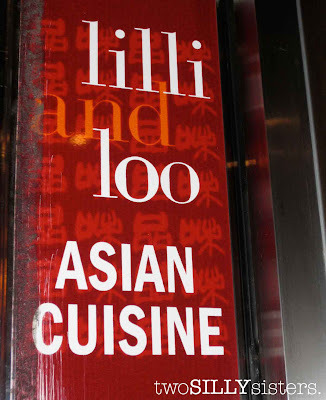 Lilli and Loo is a fantastic Chinese restaurant located in mid-town Manhattan. Not only do they understand gluten free dining but they also have an entire separate gluten free menu! 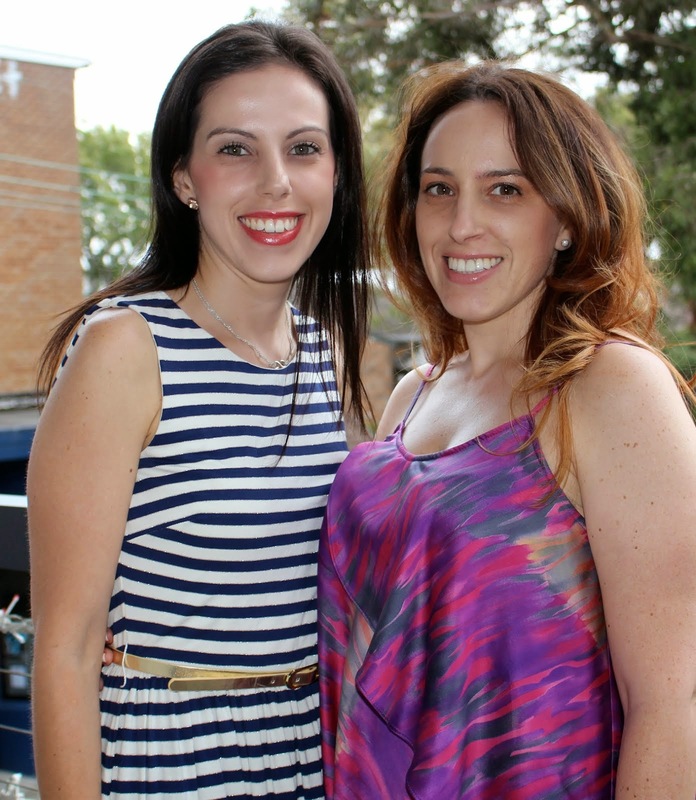 The love began with one of the business partners daughters, diagnosed with coeliac disease. So the owners wanted to create a safe gluten free environment while still keeping food flavoursome and exciting for their customers. Now with such a large menu the problem was deciding exactly which dishes to choose! Two things caught my eye in the starters section… dumplings and spring rolls. 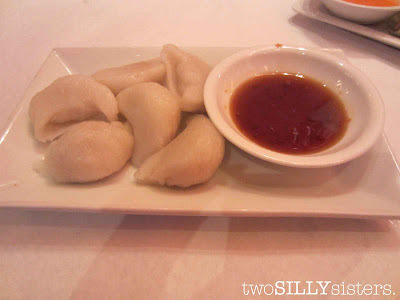 Dumplings are very rare to find as the dough usually contains gluten, however there are a few places in Sydney which I have tried gluten free dumplings. However did somebody say spring rolls?! 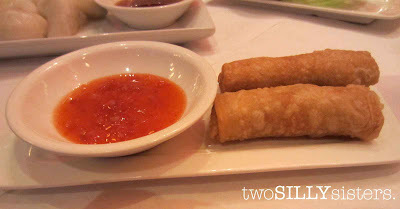 I have not touched a spring roll since I was diagnosed nearly three years ago! Naturally I ordered both. And they were both delicious! For main I ordered the sautéed beef with vegetables. Another great dish… the beef was tender, the vegetables crunchy, and the sauce was thick and very tasty. 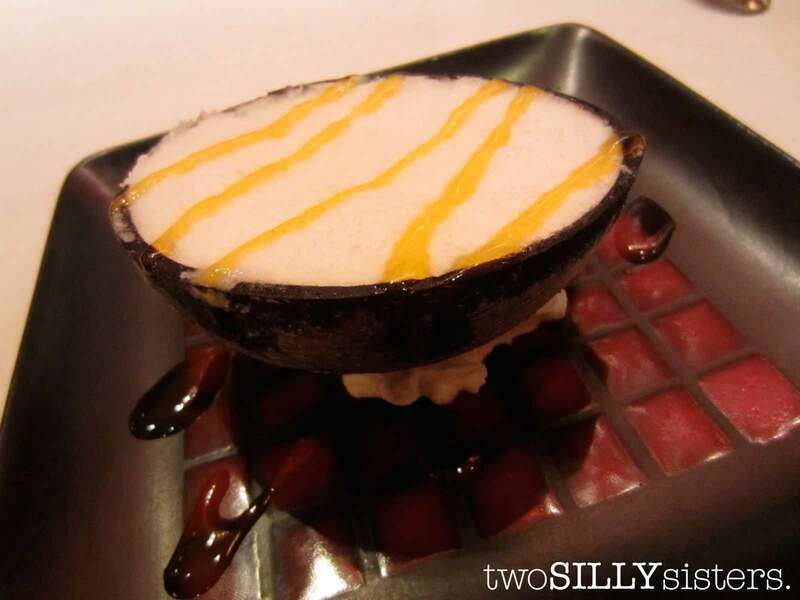 And then for dessert, my favourite… Coconut sorbet served in a shell. Absolutely amazing, the perfect way to end a delicious meal! 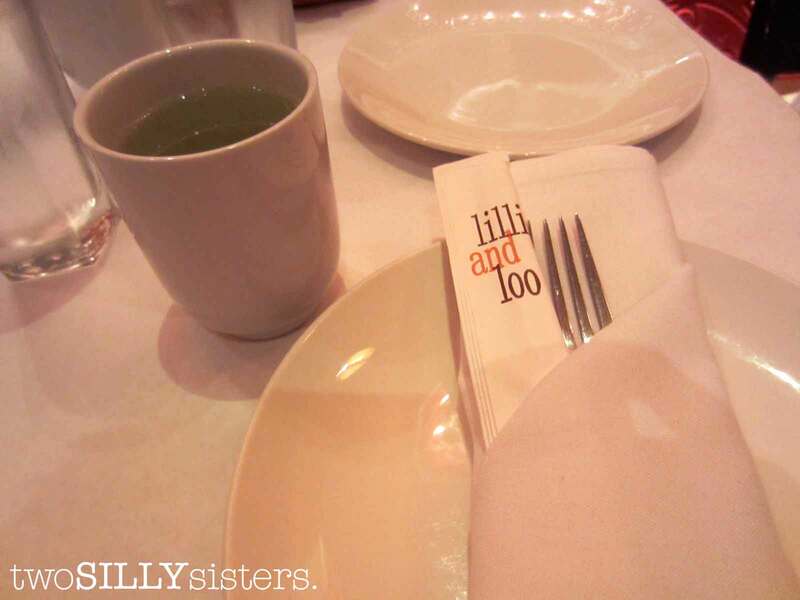 Lilli and Loo have a great variety of Chinese dishes, including meat, seafood, vegetarian, rice and noodles. Or if you feel like something lighter, a selection of sushi, sashimi and hand rolls are also available. I highly recommend paying a visit to Lilli and Loo if you are ever in New York. I know I’ll be back!